Deals damage at 110/110/175. 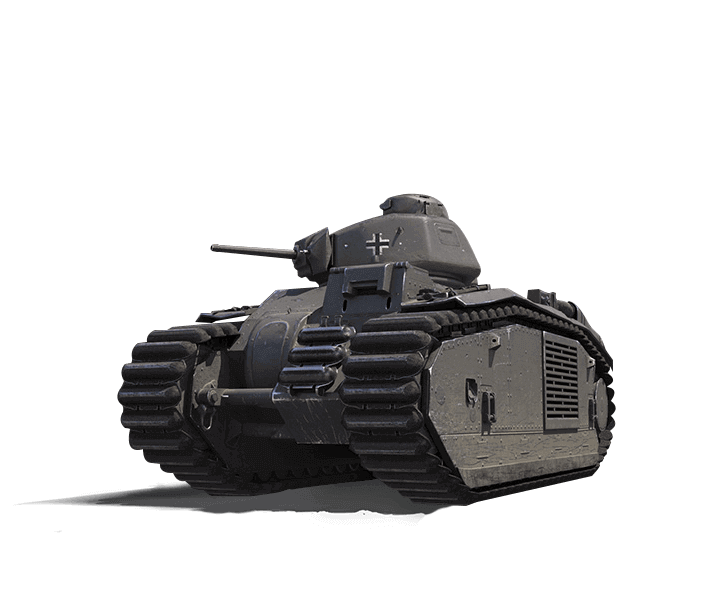 Sufficient to destroy the IV Pz.Kpfw. II Luchs on full HP in 3-4 penetrating hits.